If it seems like everyone is talking about jade rollers lately, that’s because they are. But the truth is, jade rollers have been around FOREVER. Here’s what you need to know about the beauty world’s favorite depuffing device. 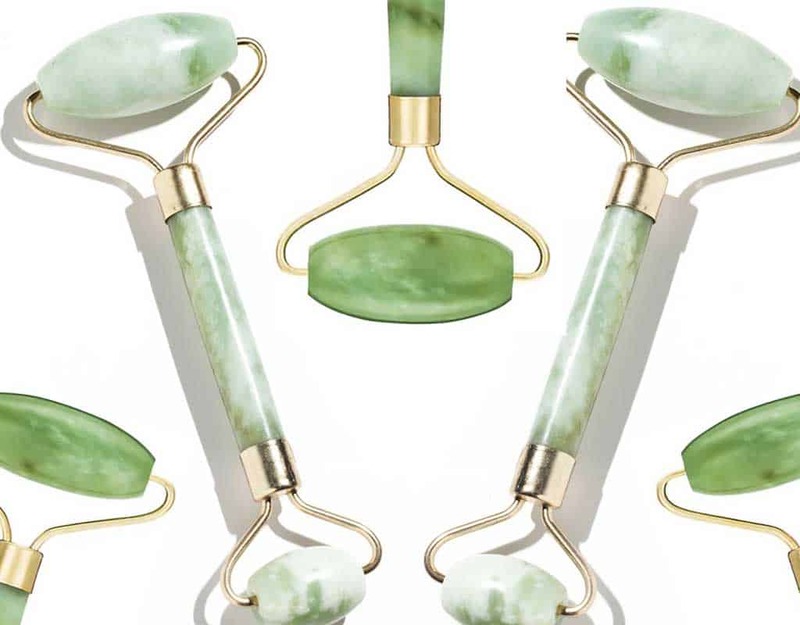 What Is a Jade Roller Anyway? Even if you’re not convinced that a piece of stone can give you Angelina’s chiseled cheek-bones, there’s also a spiritual component that sways many devotees. Many cultures see jade as a symbol of prosperity, purity, and tranquility—celebrating the stone for its ability to absorb negative energy. First things first: it should always be used on clean, moisturized skin. 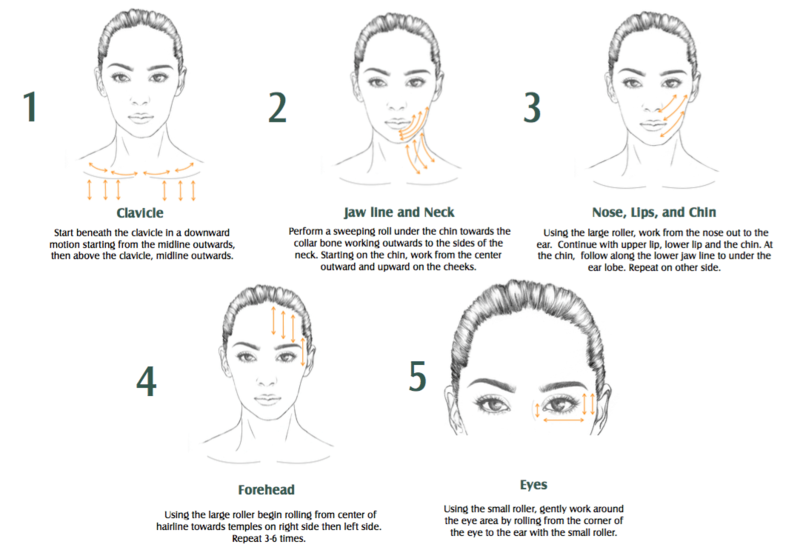 Dr. Hamdan recommends starting from your clavicle, then moving to the jawline and neck, followed by the nose, lips, chin, forehead, and finally, ending with the eyes. Also, it’s important to remember that rolling should be done in an “upward and outward” direction. I Tried It…Here’s What Happened. Either way, I’ve started to really enjoy the ritual of it. There’s something incredibly calming about rolling a cold stone on your face, and the idea that it might also be pushing my pricey anti-aging products deeper into my skin? That’s reason enough for me.